MAA is pleased to announce that our new MAA Specifications Committee chair is John Crawley from LafargeHolcim. 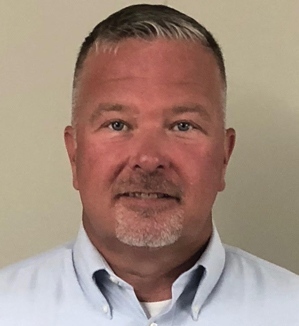 John Crawley is currently the Regional Manager, Technical Services at LafargeHolcim and is responsible for the quality/material performance of approximately 14 million tons of limestone, dolomite, sand and gravel aggregate in the Great Lakes Region. John’s experience and knowledge will certainly be beneficial as we work to ensure that MDOT specs are reasonable and industry friendly. Please congratulate John Crawley to his new role at MAA and at the same time help us thank our outgoing chair John Perry, Edw. C. Levy, for his commitment and dedication to our industry. Click here a list of all of the MAA Committee’s and their respective chairs. If you would like to be get involved in one of the many committees please contact the MAA office.